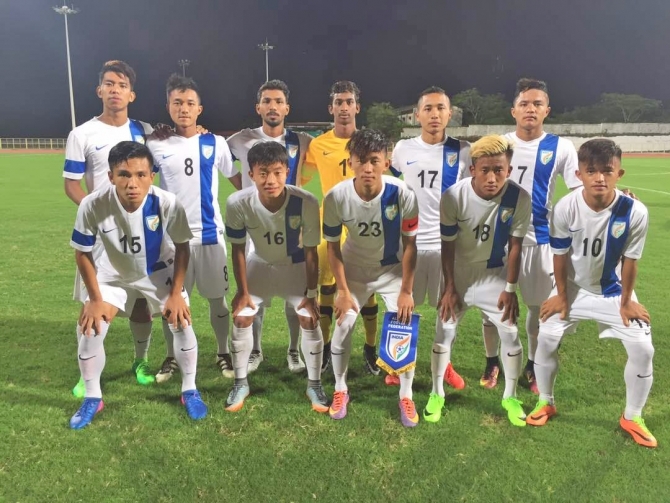 10-man India U-19 go down with a fight after Zulkifli’s penalty put Singapore U-19 ahead to secure a narrow 0-1 victory in an International Friendly at the Athletic Stadium in Bambolim, Goa on June 21. The teams were cautious in their approach at the start with neither willing to rush forward. The first real chance went to Singapore in the 12th minute with Aditya Patra brilliantly tipping it over the bar to maintain parity. That seemed to be the only action of the half with both sides exchanging a couple of corners in between as the teams headed 0-0 into the break. The second half saw the Indian side making a flurry of changes but a goal remained elusive with Singapore slowly asserting themselves on the field. A free kick in the 63rd minute saw another save by Patra with the opponent piling on the pressure. The defining moment of the game arrived in the 71st minute when Lalliansanga was sent off with a second yellow card for a foul inside the box. The subsequent penalty was then converted by striker Zulkifli to put Singapore in the lead. 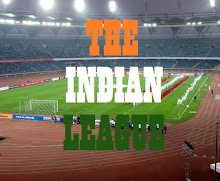 Down to ten men, the colts tried to claw back into the game with Biswa’s shot going just wide in the 80th minute before Patra produced another save in the 85th minute. Lalnuntluanga’s 90th minute effort was blocked by Aban as 5 minutes were added on. Tense moments passed by but the visitors were able to hold on to their advantage to register a win.